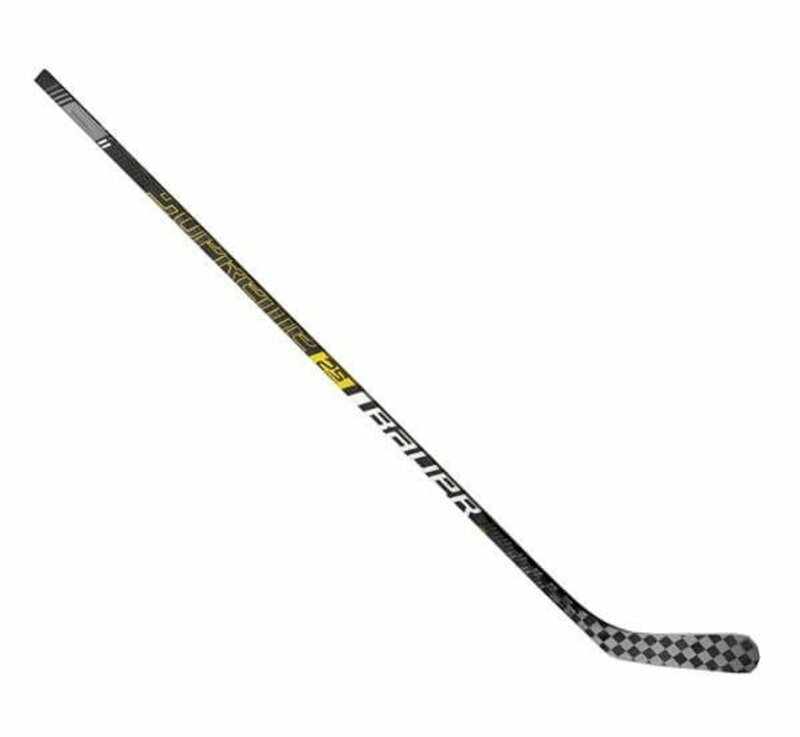 The 2S Pro features some technologies first seen in the Supreme 1S mixed with some all-new technologies which results in a higher balance point with improved performance, playability and durability. DuraFlex Resin makes its debut, replacing the long-standing eLASTech System. The new DuraFlex resin is 20% more effective at performing during flexing of the shaft during shooting and passing. 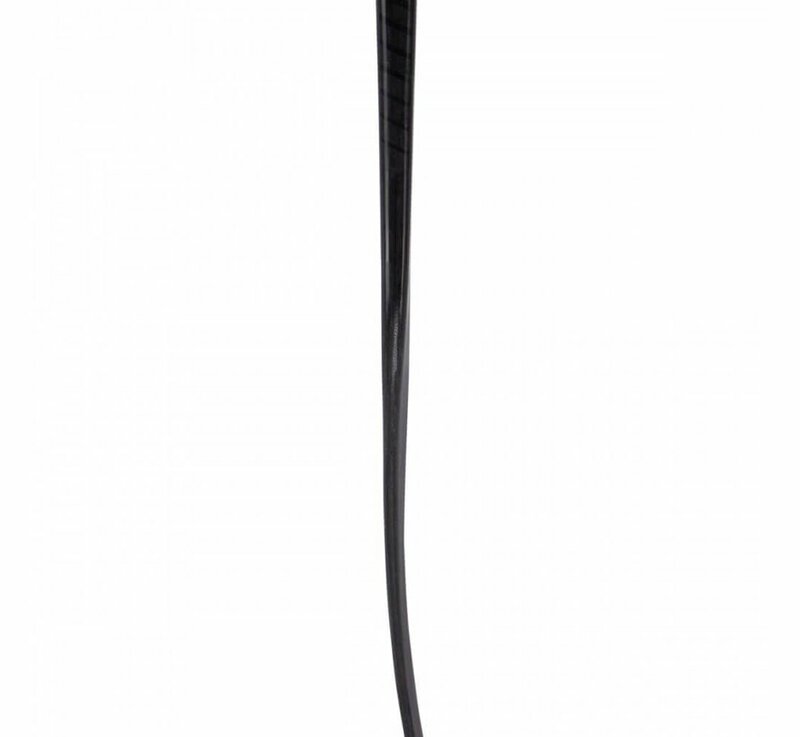 This translates to a better pop, and an elongated pop life with the DuraFlex resin. 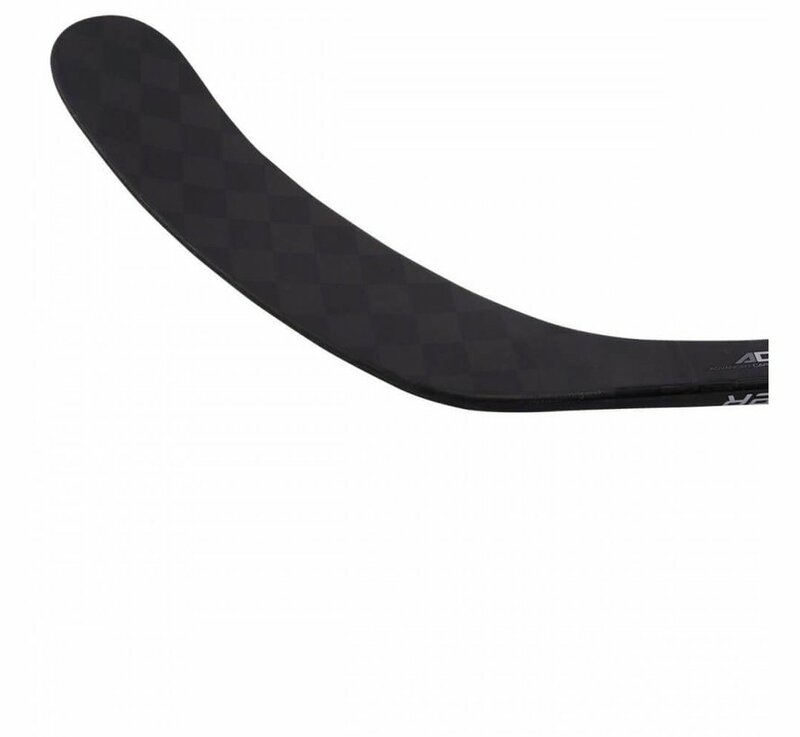 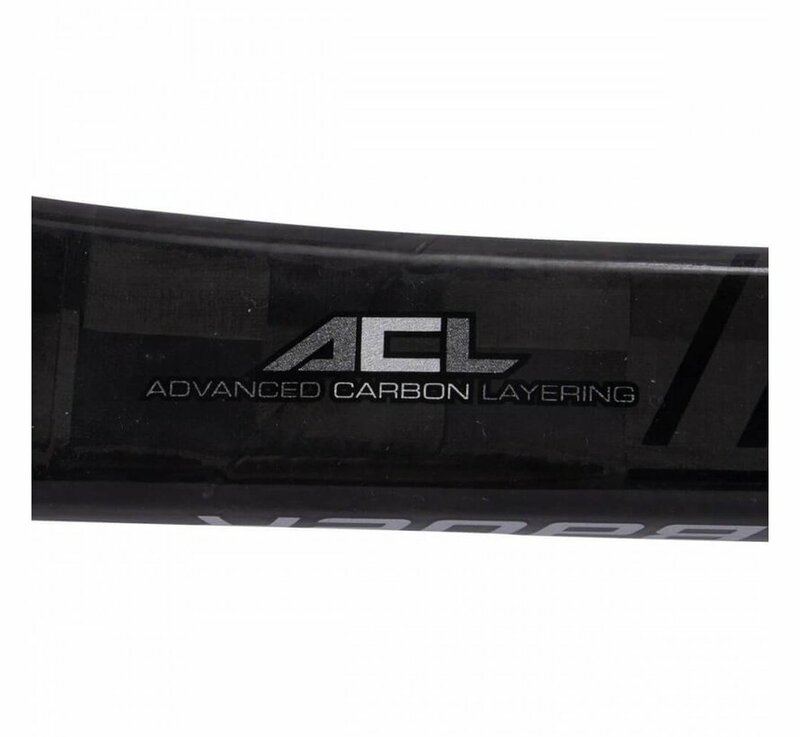 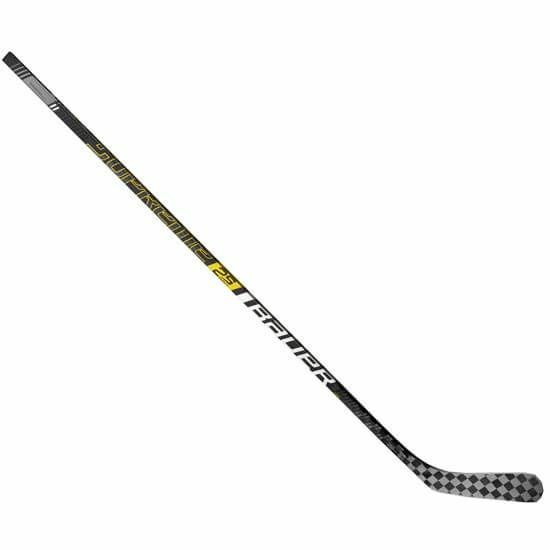 Brought over from the Vapor 1X Lite family, the ACL (Advanced Carbon Layering) Technology found in the TeXtreme 18K Carbon Fiber Blade Wrap enables Bauer to utilise a thinner and more compacted carbon layering pattern. This in turn allows Bauer to save a significant amount of weight from the blade resulting in a higher overall balance point, without sacrificing durability or strength. 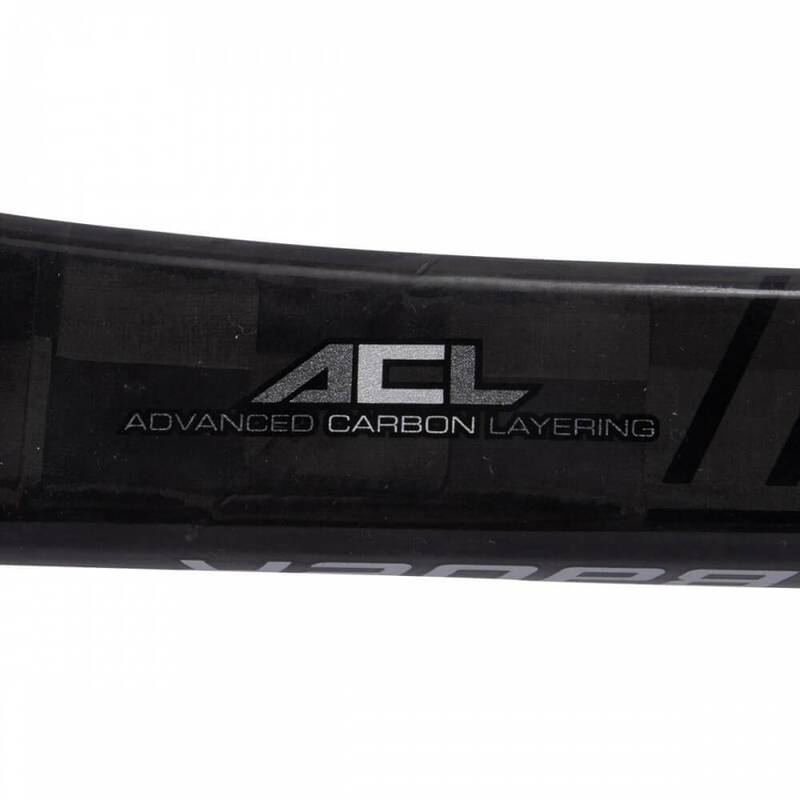 Inside of the 2S Pro blade is the RenewCore blade technology first featured on the 1S sticks. 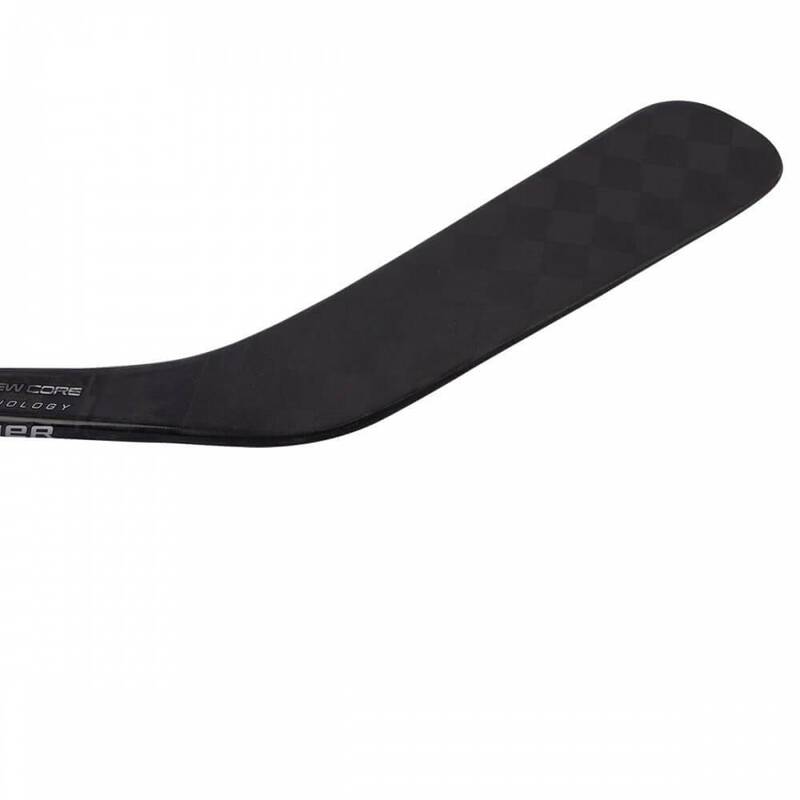 Liquid RenewCore is a pressurised gel that has been injected into the blade core. 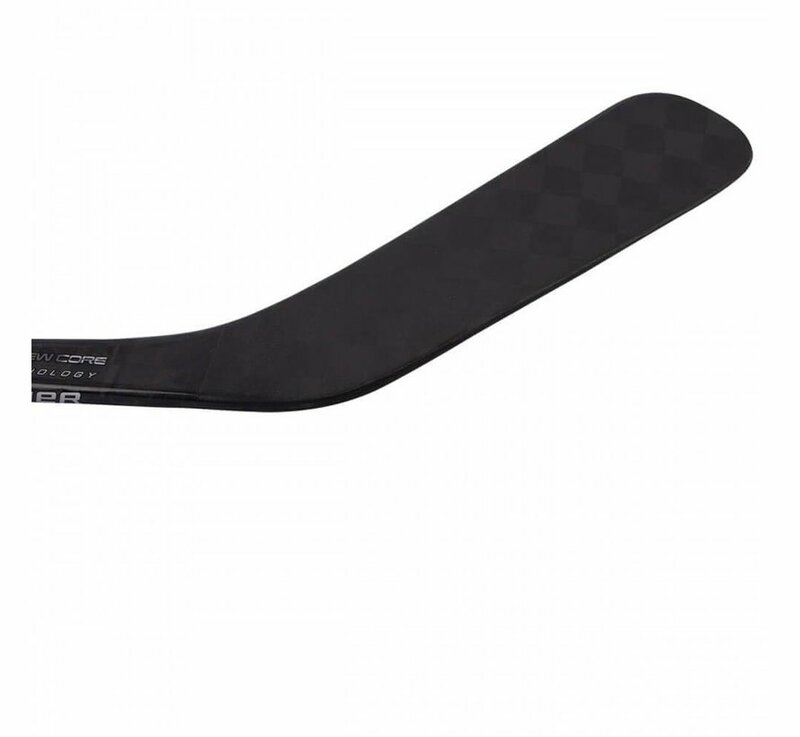 Not only does it improve the energy transfer in the blade for shooting, it also helps to prolong blade life by filling in any internal cracks caused by wear and tear. 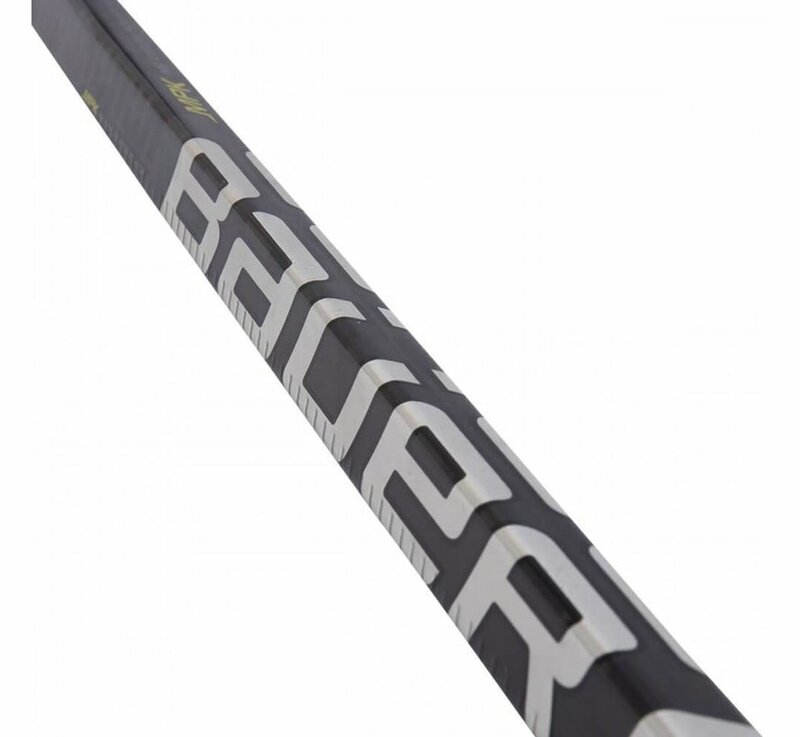 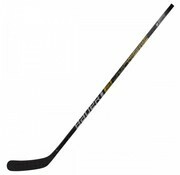 Bauer have engineered the 2S Pro to feature Bauer’s highest kick-point, perfect for players wanting power over a quick release. Still featuring the MPK (Maximum Power Kick) profile which maximises energy transfer through the shaft to blade, it means that you’ll be ready to fire an accurate, heavy shot from anywhere and at any time.